Refrigeration Repair Dallas - Commercial Refrigeration Experts! At Walcott Mechanical, we believe in doing the job right the first time. For over 30 years, we have developed a strong reputation in the commercial refrigeration industry in DFW for professionalism, honesty, and integrity. We are certified in Refrigeration, Air Conditioning, and Heat-Pump repair and maintenance. Our team of commercial refrigeration technicians and professionals will work closely with you to provide you with the right solution that meets your needs and your budget. Commercial and industrial ice making equipment, ranging from 200 lbs/day to well over 4000lbs/day. Refrigerated storage equipment including walk-ins, warehouses, cases, and reach-ins. Commercial and industrial air conditioning. Many other forms of HVAC/R equipment. Our philosophy of doing the job right the first time was a cornerstone in the development of our company. We only partner with top tier commercial and industrial suppliers from the commercial refrigeration and HVAC equipment industries. So we only install quality equipment that will meet our customer’s needs now and well into the future. If you have older commercial refrigeration or industrial HVAC equipment already installed, our technicians are very knowledgeable regarding legacy designs and have probably worked on your model before. We also have access to a wide base of suppliers that can find old model and rare parts to get your equipment running again in as short a time as possible. If we can’t find a reliable solution to fix your existing commercial refrigeration or HVAC equipment, we will work with you to come up with a plan that meets your cooling needs and your budget. Whatever your commercial refrigeration or industrial HVAC needs are, we can provide a solution for you by retrofitting or upgrading your existing equipment, installing new equipment, or servicing what you have installed. Contact us today to discuss your commercial refrigeration or industrial HVAC needs. 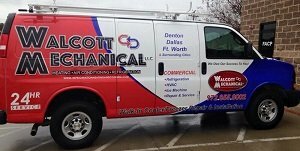 Walcott Mechanical, LLC: Commercial Refrigeration Service And Installation Experts! This company is great! Fast, friendly, & efficient service every time. Would highly recommend using this Walcott Mechanical to other businesses. This is a top-notch operation!! I've had two problems with my unique A/C system. Alan got them both fixed in super-fast time and on the day I had a problem. This is a top-notch operation!! Need HVAC Service ASAP? Schedule Now! 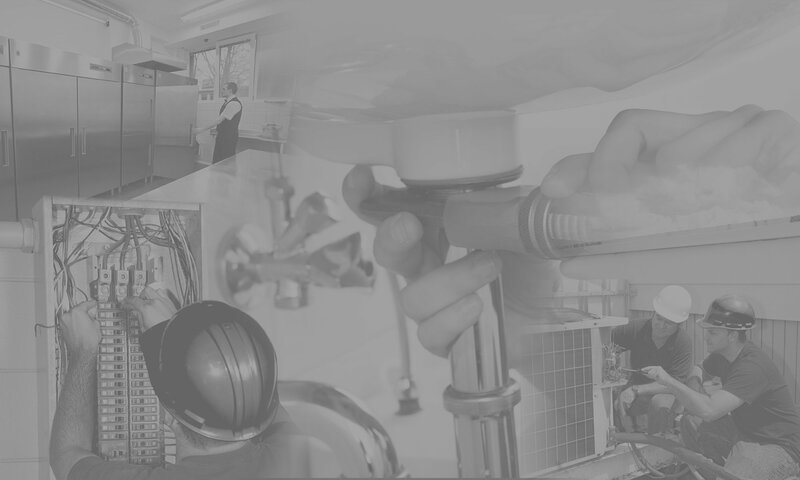 "One of the finest refrigeration repair companies I have ever worked with"